Attorney General Jeff Sessions, seen on Aug. 16, announced Monday that the administration would once again supply local law enforcement with military-style equipment, reversing an Obama-era restriction. The move is part of the Trump administration's push to boost federal support for local police departments and to crack down on crime. "The executive order the president will sign today will ensure that you can get the lifesaving gear that you need to do your job and send a strong message that we will not allow criminal activity, violence and lawlessness to become the new normal," Sessions said. Then-President Barack Obama placed restrictions on the transfer of military equipment to local police in 2015. That decision came in response to the controversy over the use of military-style gear by police confronting protesters in Ferguson, Mo., following the death of 18-year-old Michael Brown. Brown, who was unarmed, was shot and killed by a white police officer. During the unrest that followed the shooting, images of armored vehicles and police in riot gear toting assault rifles touched off a national debate about the militarization of law enforcement and relations between police and the communities they serve. "We've seen how militarized gear can sometimes give people a feeling like they're an occupying force," Obama said when he announced restrictions on the program that governs the equipment transfers. On Monday, Sessions said those limits "went too far," and, in a jab at the previous administration, said "we will not put superficial concerns above public safety." The Department of Defense program that provides surplus military gear to police departments began in 1990. More than $5.4 billion in equipment has been transferred to local law enforcement over that time. In his speech, Sessions zeroed in on items like helmets, bulletproof vests, and first-responder and rescue equipment. But other hardware that police will once again have access to is more controversial: grenade launchers, high-caliber weapons, bayonets and even armed aircraft. And while Sessions' remarks received applause from the crowd at the police conference, civil rights groups slammed the decision to lift the restrictions. "We have an epidemic in the United States of police using excessive force, particularly against people of color, with injuries and deaths mounting," said Kanya Bennett of the American Civil Liberties Union. "It defies logic to arm the police with weapons of war — grenade launchers, high-caliber assault weapons and more — but that's precisely what President Trump and Attorney General Sessions have decided to do." President Trump has ended Obama-era restrictions on the sale of military-style equipment to local law enforcement. That equipment includes grenade launchers, bayonets and high-caliber weapons. 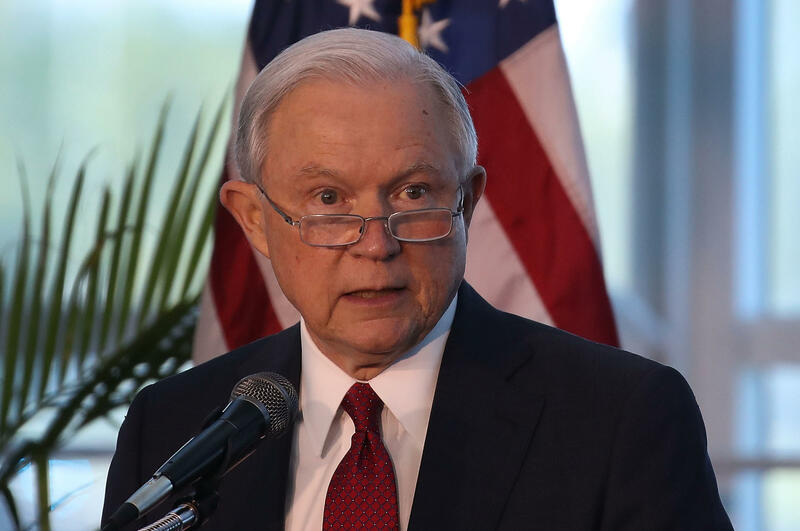 Attorney General Jeff Sessions made the announcement today during a speech to the Fraternal Order of Police in Nashville, Tenn.
JEFF SESSIONS: And I'm proud to stand with you, and the Department of Justice is proud to stand with you. We have your back. SESSIONS: We back the blue. SHAPIRO: NPR's new justice reporter Ryan Lucas is following the story and here with us in the studio. Hey, Ryan. Good to have you. RYAN LUCAS, BYLINE: Thank you. SHAPIRO: Tell us the story of how these restrictions came to be in the first place. LUCAS: Well, if you remember back to 2014 and the unrest that took place in Ferguson, Mo., after the killing of Michael Brown by a white police officer, there were a lot of images of police in riot gear carrying assault rifles. There were armored cars that police were using and confronting protesters with these. And this kind of spurred a national debate about the militarization of police and police relations with the communities that they serve. And so what President Obama did at the time was place restrictions on the transfer of certain surplus military hardware - so things like vehicles that look like tanks, armed aircraft, grenade launchers, bayonets. And the idea was to change perceptions of police from what he said in some communities - thought of police as an occupying force. And the idea was to kind of take the edge off of that. SHAPIRO: Were police forces actually buying armed aircraft and grenade launchers from the Pentagon? LUCAS: They were buying grenade launchers. They were not buying armed aircraft, although in theory they were able to. There are a number of things that were on the list of prohibited items. Armed aircraft was one of them. That's not something that they were actually purchasing, but it's something that in theory they could have. I spoke with the Defense Department agency that runs the program, however, today. And they said that of the prohibited items, there were only three that have ever been transferred to local police departments - so tracked armored vehicles, grenade launchers and bayonets. SHAPIRO: So the Obama administration prohibited police departments from purchasing things that for the most part they weren't really purchasing in large amounts anyway. And now the Trump administration has lifted those restrictions. Is anything actually changing? LUCAS: Not a whole lot. I mean there's symbolism on both sides. There was symbolism in what the Obama administration did in putting restrictions on these items and trying to kind of scale back this idea of militarization and address the debate that was spurred by Ferguson. And what the Trump administration is doing is providing a signal in the other direction, a signal saying that we as an administration are about law and order, and we are going to give the police everything that they need and perhaps more to do their job. SHAPIRO: But, Ryan, a lot of the things people talk about when they talk about the militarization of the police, whether it's tear gas or rubber bullets - those were never prohibited by the Obama administration in the first place. Those are just part of a typical police force repertoire in the U.S.
LUCAS: Exactly. And those are items that the Obama administration wanted police departments to provide a justification for getting. And they did, and the Obama administration provided that material. So you have things like riot gear. You have things like armored vehicles that don't look like tanks. And of all the rifles that were provided, according to an NPR analysis, under this program, more than 84,000 rifles - all of them would have been provided under the program and would not have been prohibited. SHAPIRO: That's Ryan Lucas, who now covers the Justice Department for NPR. Thanks for joining us. 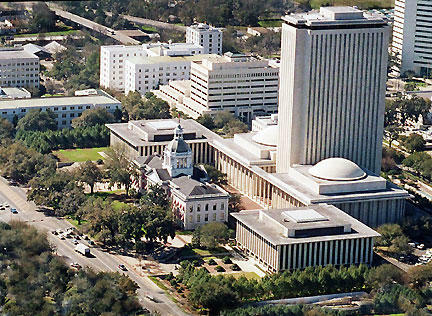 Hate-crime protections would be extended to law-enforcement officers and other first responders under a measure reintroduced Monday by Sen. Rene Garcia, R-Hialeah. 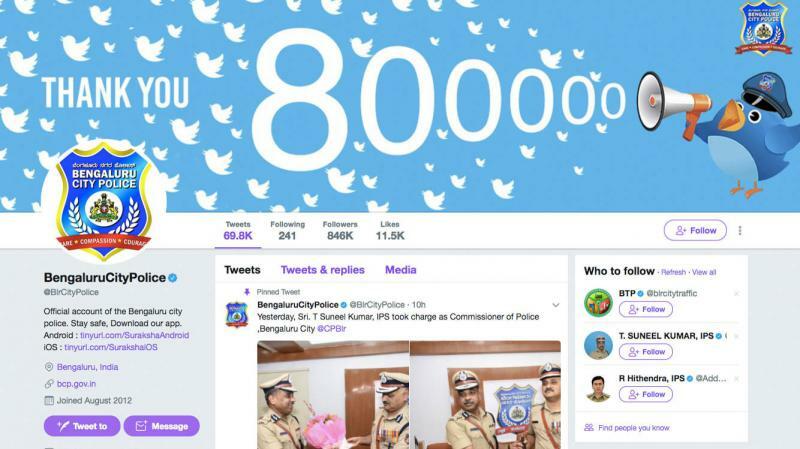 One of the world's most popular police departments on Twitter and Facebook is in Bangalore, India. And it's all because they took the risk of partnering up with a hip outside consultant. Florida Gov. 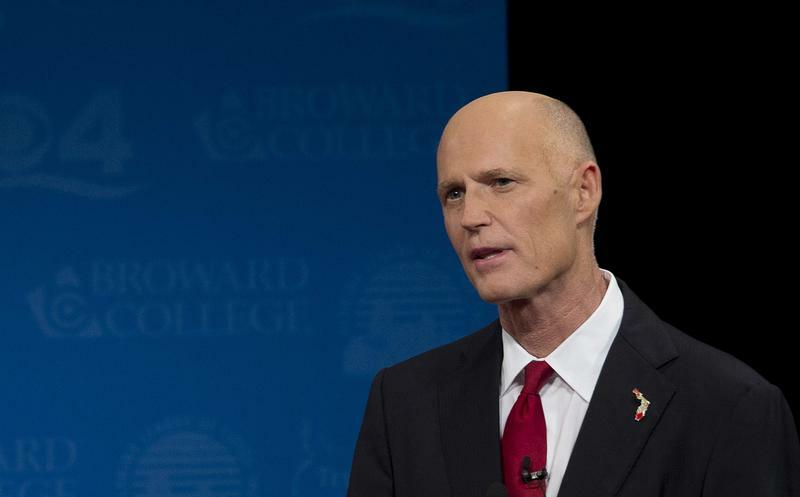 Rick Scott wants the state's highway patrol troopers, wildlife officers and law-enforcement agents to get another pay raise.